e² Young Engineers (ESYE) represents thousands of children around the world who participate in our unique enrichment programs. 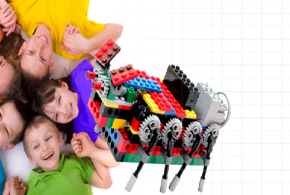 Our after school programs provide theoretical knowledge and practical implementation in Science, Technology, Engineering and Mathematics (STEM) basics, which achieved by using LEGO and K’NEX assembly kits uniquely designed by our staff. 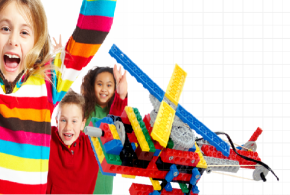 Bricks Challenge Suitable for: 1st-5th grade The LEGO® bricks challenge program is designed to help participants learn physics and mathematics in an intuitive way. 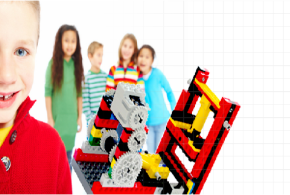 This enrichment program introduces elementary school age children to the basic principles of math and science by integrating engineering fundamentals with the school curriculum.